Sérum gegen Hautalterung und Falten. Verjüngt die Haut. Order now! Amount per flask: 50 ml, enough for about 100 days. What is behind the amazing activity of Swiss Buddleja Actives? Swiss Buddleja Actives is based on the new and patented MICRO-BOTANICAL® Formula: a new kind of cosmetic product with crystal-clear appearance, velvety-soft skin sensation and unique properties found nowhere else. Feeling like a dry-oil and absorbing quicker than a light cream our MICRO-BOTANICAL® Formula is an amazing new skin-care composition with rich texture and long lasting benefits. The MICRO-BOTANICAL® Formula stores the actives and the organic butterfly bush extract as microscopically small droplets within the nourishing ingredients, protected from air and deterioration. The active micro droplets are quickly taken up by the skin for great results. Organic butterfly bush (Buddleja davidii) extract. - Regenerates the skin after wounds and has antibacterial properties. - Reduces the DNA fragmentation in skin cells. - Has radical scavenging and anti-oxidant properties. Made with organic butterfly bush from fair-trade and sustainable Swiss Alpine farms. - Enhances skin hydration, firmness, elasticity and smoothness. - Visibly decreases wrinkle depth. - Activates key mechanisms for lipid replenishment in the skin. 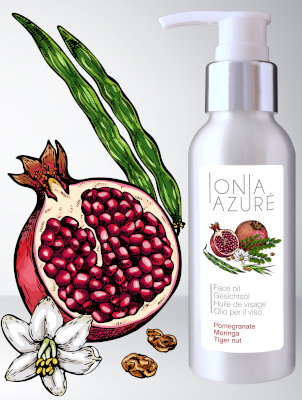 Highly concentrated: contains 15% actives mix, 70% nourishing ingredients and less than 13% water. The MICRO-BOTANICAL® Formula of the Swiss Buddleja Actives contains over 85% skin care ingredients. You will love it: your skin will absorb it in seconds but the smooth feeling will last for hours. Swiss Buddleja Actives is a powerful skin rejuvenation serum made from natural ingredients and organic alpine plant extract for an intensive treatment of mature skin. Highly concentrated: contains 15% actives mix, 70% nourishing ingredients and less than 13% water. 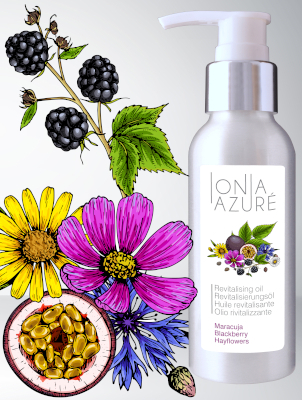 The regenerative effects of Buddleja davidii (Butterfly bush) extract combined with the increased hydration, firmness and elasticity induced by the REFORCYL® complex help the skin to counteract the effects of ageing and reduce the appearance of wrinkles. The fast-absorbing, nourishing ingredients leave a long-lasting smooth feeling after each use. 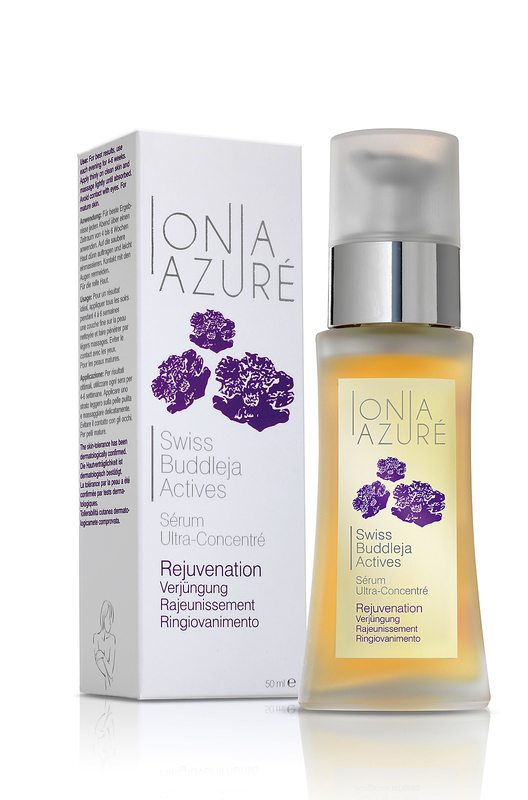 How does Swiss Buddleja Actives help rejuvenate the skin? - Boosts the antioxidative defence.